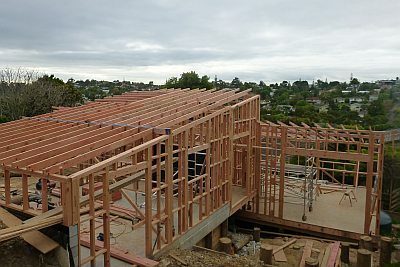 House Extensions Auckland | Get Your Quote Now! Need more space? 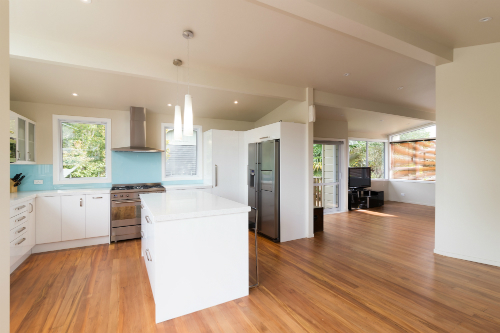 This year is the perfect time to explore House Extensions Auckland with Create Renovations. 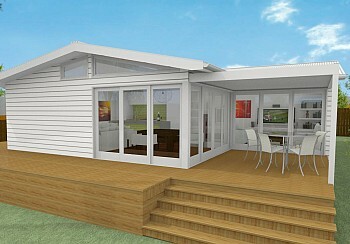 Join the many happy customers enjoying their new house extension in Auckland. There are many reasons why people come to us needing a house extensions auckland renovation. Perhaps their family is growing and they need more bedrooms and an extra lounge. Or they want the added luxury of an en-suite and walk in wardrobe. The grandparents might be in need of living closer to family or a second story can be added to gain some excellent views. Whatever your reason for wanting to extend Create Renovations can help you achieve your dream Auckland Renovation. 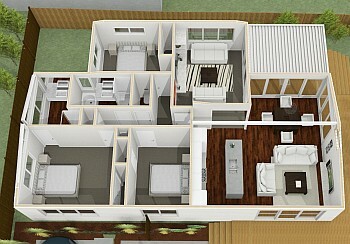 To the right is one of our recent Auckland Home Extensions where the family wanted more space but loved their house. They added on to the back of their house and created a lovely courtyard in the process. North Shore House Extensions Auckland are a complex renovation for many reasons. There are many factors that influence what you will be able to do and you need an experienced team to help you that can advise you on the best plan of action. Council's have lots of regulations that your home extension will have to adhere to, from height to boundary rules, permeable area and environmental factors. All of this can be overwhelming to negotiate through yourself, which is why Create Renovations are the perfect team to guide you through. We start with concept plans, which allow you to make changes as they develop ensuring you can visualise and are happy with the plan before we move to working drawings. Working drawings are the plans submitted to council for your building consent. The council may request changes to your plans and our designers work hard to ensure that this is done quickly and smoothly. Good quality working drawings are important for a speedy home extension building consent process and our designers provide high quality plans. To get an idea of what these may look like, check out our extension design ideas page, and click here for our home extension process. Create Renovations are qualified licensed builders who provide you with our 10 year Guarantee. It is important to use licensed building practitioners for your build as they have checks and balances they have to adhere to. Currently only licensed building practitioners can sign off documentation that is needed for the Code of Compliance. We believe in building to a high standard and stand by our workmanship. A Create Renovations project manager will oversee your project from start to finish, managing all facets of the renovation and keeping excellent communication with you so you know exactly what is happening. We provide you with a time line for your extension so you know how long you may need to move out for. If you're ready to move forward and get a quote for your extension or just want to discover what extension costs look like, then get in touch with our team! Ready to get started? Want to ask us a question?